Yes, that is true, it depends on how your Azure AD is configured. Out-of-the-Box nobody can access the two features, not even the Global Administrator. 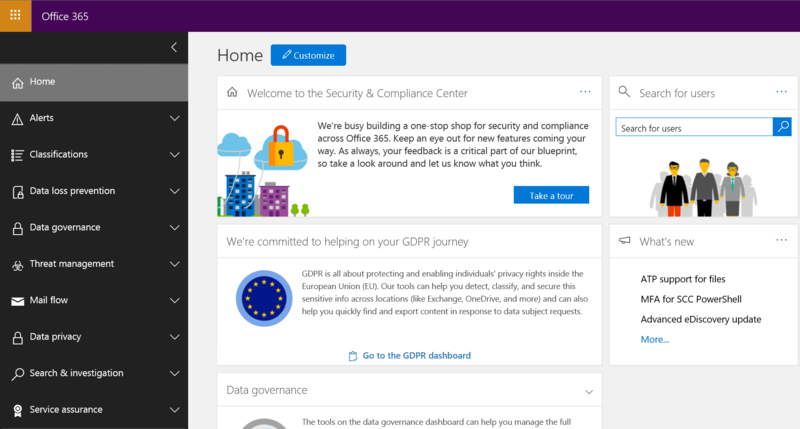 The Global Administrator can perform searches, and he is able to assign the necessary roles to export the data from the searches. But those role assignments are not set by Default. 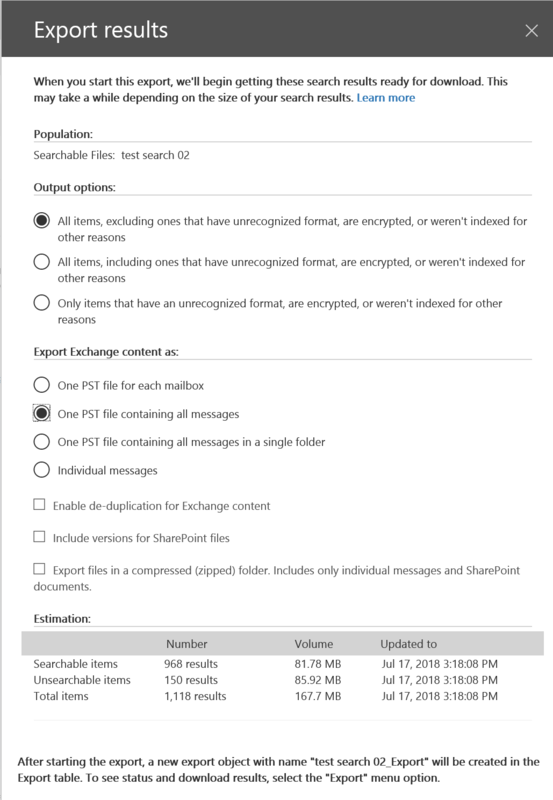 So it is like within the On-Premise Domain, you can configure the Domain Admin as an Exchange Org Admin as example, but it is not set by Default. 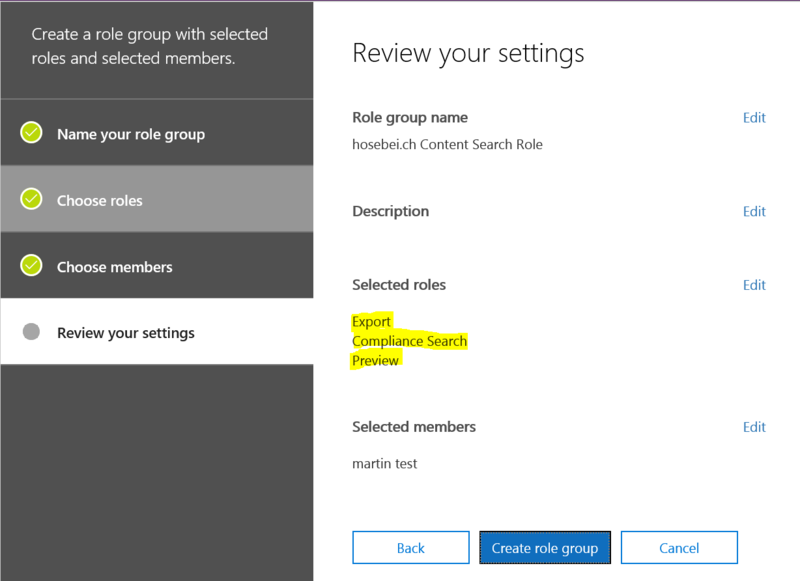 How can I assign the content search permission? Mind that it takes up to 15 minutes, until a user can access the portal. But afterwards he is logged in, the user can immediately start a content search, and is able to preview and download the reports and data. How can I assign the eDiscovery permission? This one is more likely used, and also easier to achieve. 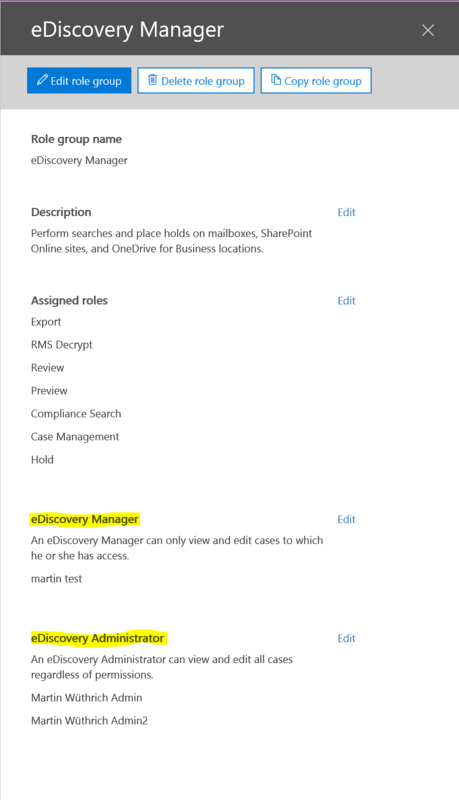 If you click on the built-in eDiscovery Manager role, you can see, that there are two sub-roles available, the Administrator role and the manager role. As an Administrator, you have all the access to all cases that are existent. As a a manager, you can only access those case, that are assigned to you.